An increase in large construction projects is putting pressure on construction companies to rope in skilled workers. Attorney General Aiyaz Sayed Khaiyum says the government is trying its best to ensure there is more skilled labour. He adds that with a more projects coming on line, there will be an even bigger need for the right skill sets. Earlier this year, Prime Minister Voreqe Bainimarama opened a number of technical colleges to churn out workers ready for blue collar jobs. 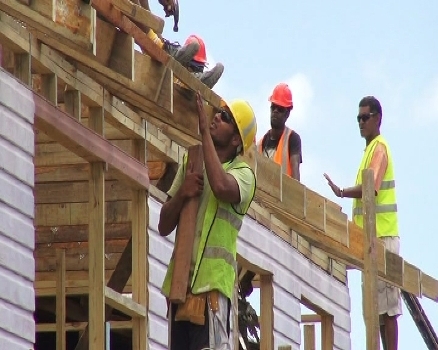 An army of skilled trades people is important for Fiji’s national development and the shortage will hold the economy back if nothing is done about it.